Organising a wedding, birthday bash, corporate do or festival and want to keep your guests out of the house? (Save your carpets, for god’s sake.) 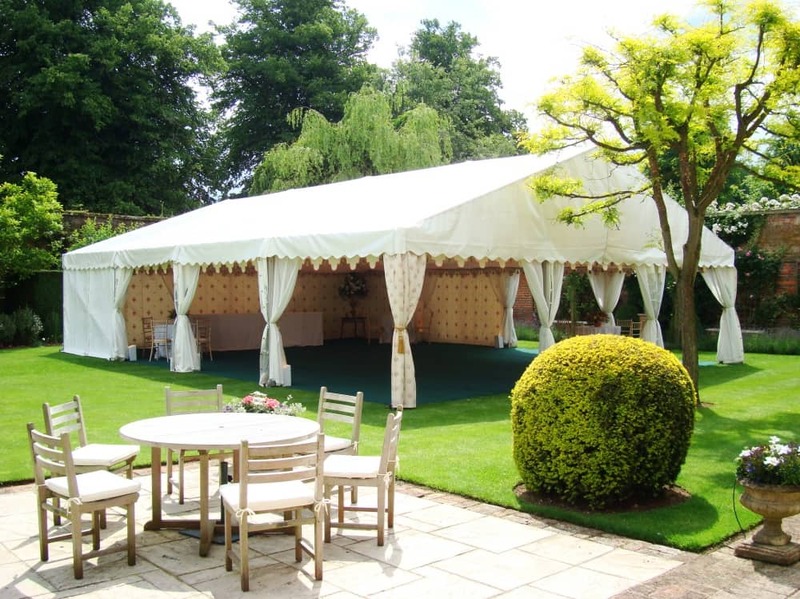 Then you need Redcrest Events, a family-run business that will take the hassle out of organising your do. Just because you’re taking the fun outside, doesn’t mean you need to compromising on quality. In fact, husband and wife team, James and Abbey Collins, are passionate about offering something beautiful, totally unique and with the least amount of fuss. It’s all about the wow. 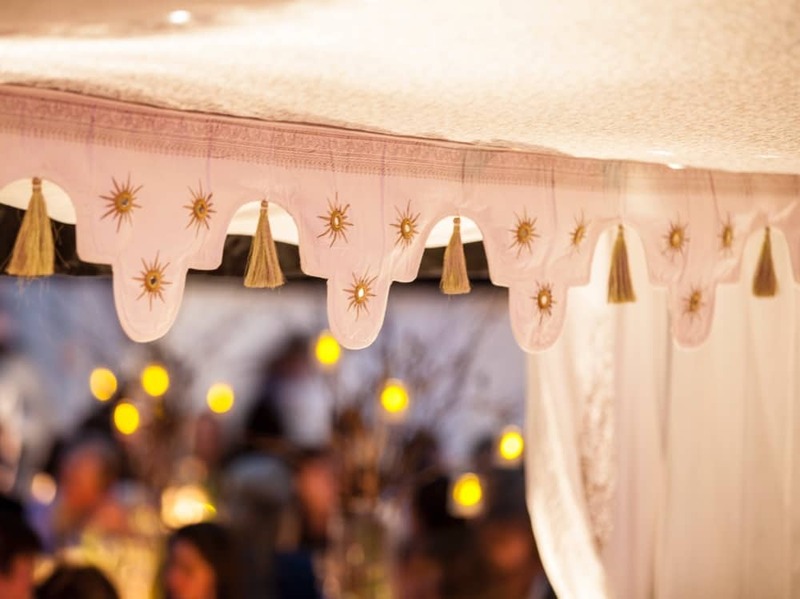 Their speciality is the stunning collection of hand-printed linings that take their tents from ordinary to extraordinary. Got a specific theme and colour scheme? No problemo, Redcrest has a variety of colours and patterns available including traditional Ivory linings, Gold, Pink, Blue, Green Ivy, Jasmine, Orange Bedouin and Starlight. They’ll also sort out the theme, furniture, lighting, loos, heating, invitations, table decorations… you name it, they’ve got it covered. 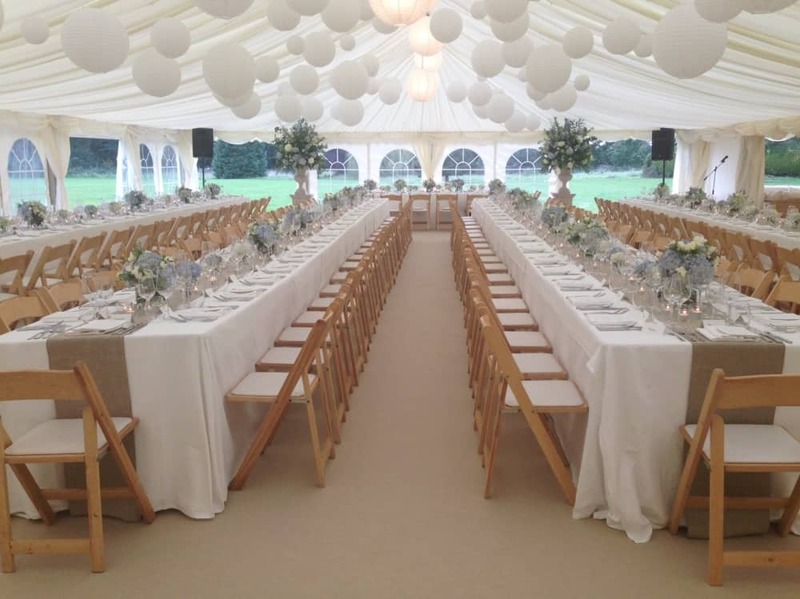 Redcrest will even recommend caterers, florists and photographers. 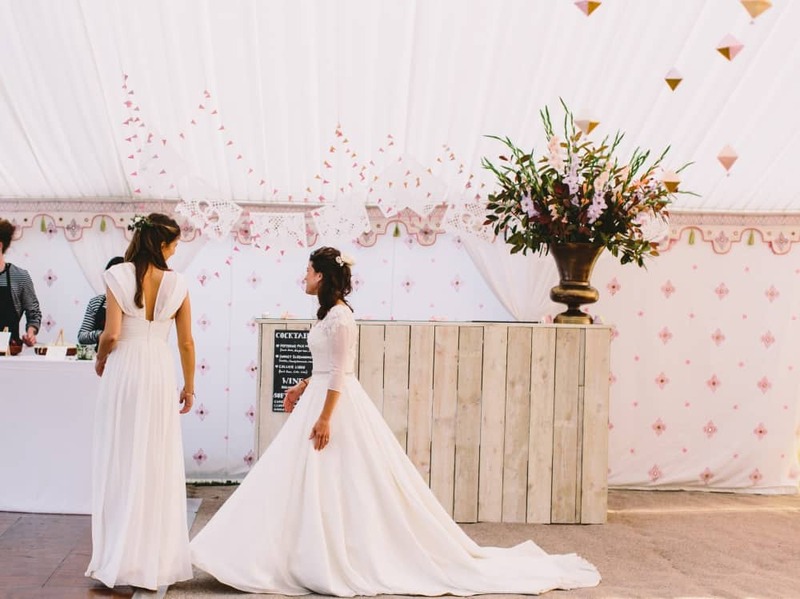 Covering Berkshire, Wiltshire, Oxfordshire, Hampshire, Gloucestershire and London, the team handle all the behind the scenes work, so you can relax, top up your glass (go, one more won’t hurt) and enjoy you big day.